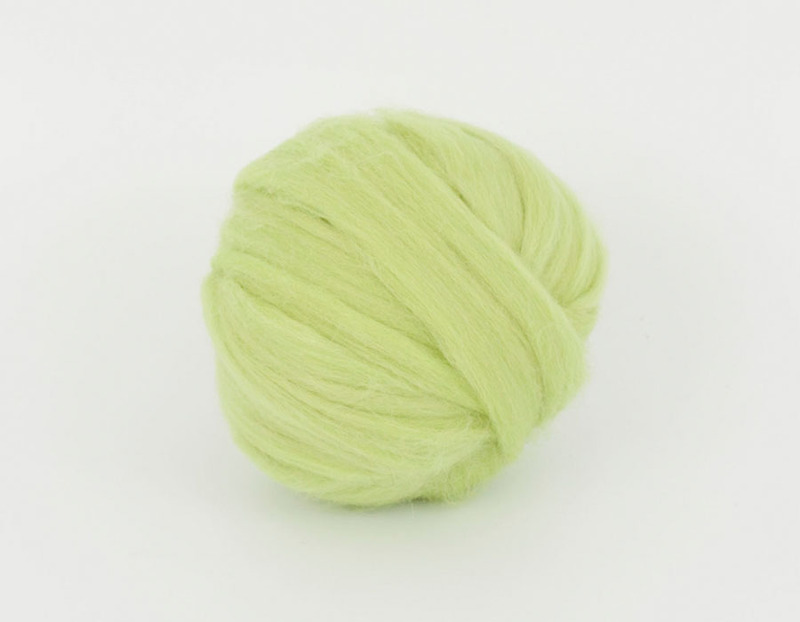 Wool Tops :: Tops Merino Dyed 26 mic :: GreenApple 26mic tops B152, 50gr. Home/Wool Tops/Tops Merino Dyed 26 mic/GreenApple 26mic tops B152, 50gr. GreenApple 26mic tops B152, 50gr. Minimum quantity for "GreenApple 26mic tops B152, 50gr." is 2. I love the woolen !!! It is of very good quality, very happy with this purchase. I recommend this seller !! !